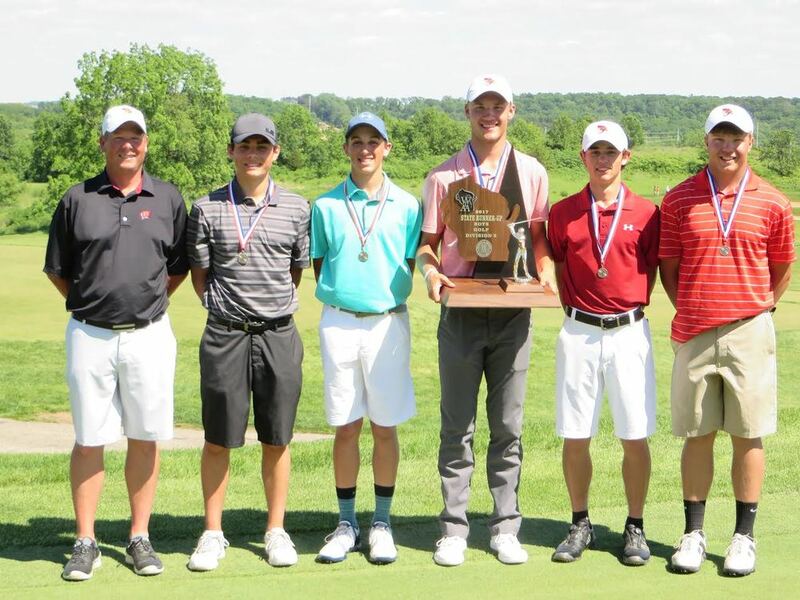 Golfer #3 was the Division 3 State Champion Medalist, Golfer #2 had a hole in one and the team earned 2nd place. Also, Golfer #3, Golfer #5 and Golfer #2 are 2017 Honors Academic-All State honorees. Students are submitted by GCAW coaches if they meet the following criteria: 1) A cumulative GPA of at least 3.25, 2) participation in at least 75% of their team’s varsity matches, and 3) are a sophomore, junior or senior. The team season highlights are Dairyland Conference Champions, Regional Runner Up and Sectional Champions.